What do I need for VR? Virtual Reality is set to become the most significant step forward in PC gaming since 3DFX kicked off the 3D accelerator revolution back in the mid 1990s. It delivers never-before-seen levels of immersion, incredible new ways of interacting with the game environment and, for the first time, true detachment from your home office, lounge or wherever else your gaming setup resides. VR won't just revolutionise home entertainment however, it's set to bring about incredible new opportunities in the business space as well. Imagine being able to explore a hotel and grounds before you book a holiday, or see in (virtual) real life how a room you are renovating will look before you get the contractors in? Imagine the possibilities for military and medical training. The possibilities are endless. The question is, does your current rig have the power to handle it? Why is VR so difficult to run? To run a conventional PC game “smoothly” and with “good graphics” it’s generally accepted that you need to achieve a consistent 30fps frame rate and a 1920x1080 resolution. This is a bar easily surpassed by any current Chillblast gaming PC, but one the “next gen” consoles consistently fail to hit. 30fps might be smooth enough for a regular monitor, but it falls well short of VR’s requirements. To make sure the game scene can keep up with your head’s movement without invoking motion sickness you need to achieve a consistent 90fps.  In the HTC Vive and Oculus Rift the game environment are rendered at 1680 x 1512 per eye; a total output resolution of 3024 x 1680. Added together this means you need a PC with roughly 7x the performance of one that can deliver 1080P and 30fps! So I need to spend thousands of pounds? No! Advances in PC technology mean that the minimum specification for VR is surprisingly accessible. Firstly you need a good quad core CPU with performance equivalent to an Intel Core i5 6400 or 4590. Secondly, you need a minimum of 8GB of memory. Finally you need a good video card –a GeForce GTX 970 or an AMD R9 390 (or better). One thing's for sure – the VR experience that will be enabled by the PlayStation 4 or Xbox One will be a far cry from PC VR, as these consoles simply lack the raw horsepower to enable such an experience. Here's just a selection of our fabulous VR-Ready range of PCs that prove you don't need to break the bank to enjoy virtual reality right now. 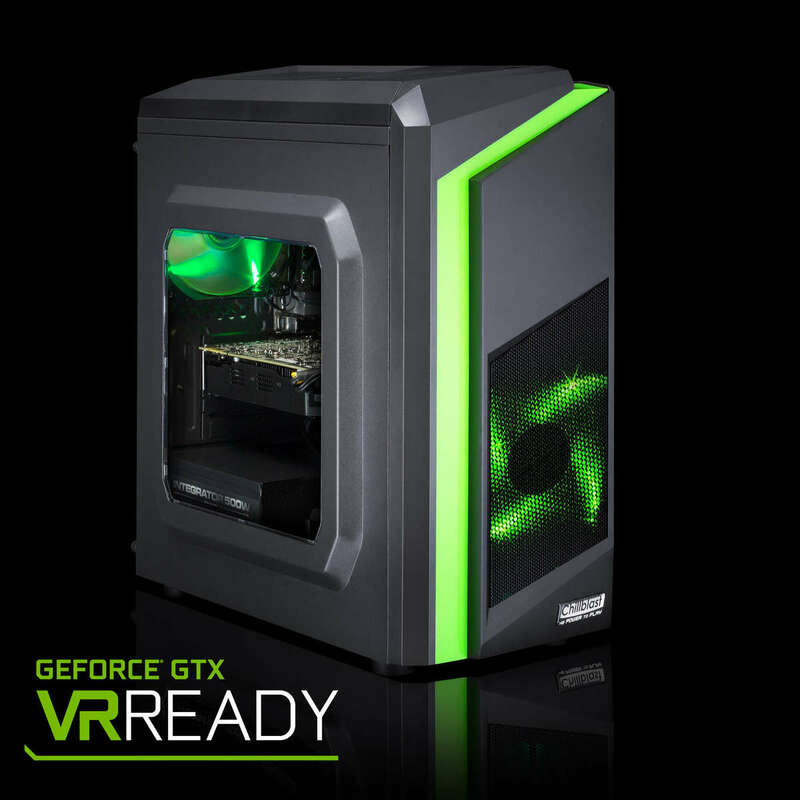 Our most affordable VR-ready gaming PC has everything you need to enjoy today's most demanding games and is in stock, ready for next working day delivery. 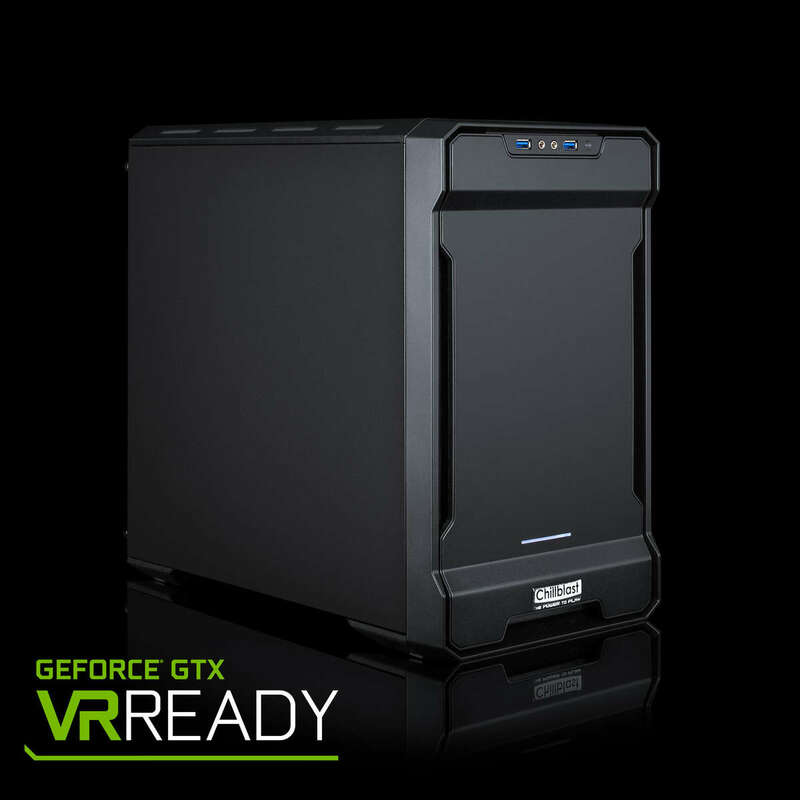 A fantastic VR-ready gaming PC available with next-day delivery that has everything you need to enjoy today's most demanding PC games and VR experiences. What it's for: One of our fastest small form factor PCs, the Fusion Wolf future-proofs your VR experience by upping the graphics horsepower to epic proportions and using Intel's fastest ever gaming CPU as its foundation. None of these take your fancy? 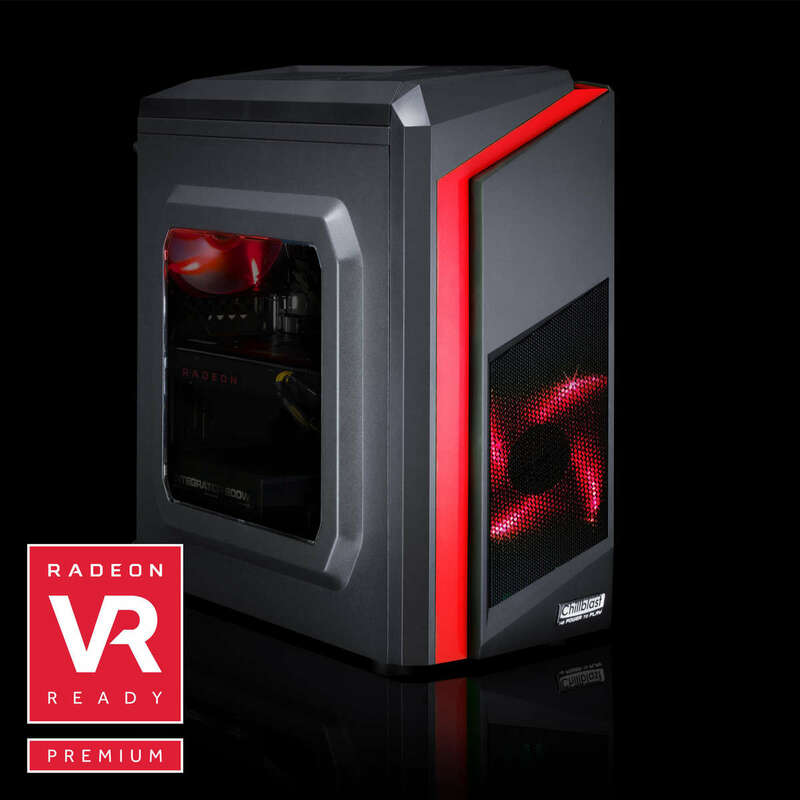 Browse our full range of VR Ready PCs by clicking here!